Looking For An Eye Care Clinic Serving Athens and Huntsville? 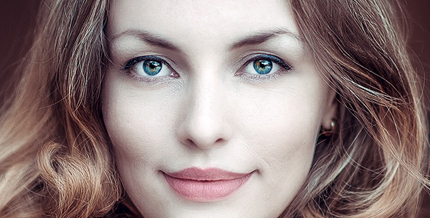 Eyes are important indicators of overall health, and comprehensive eye care goes beyond a prescription for eyeglasses or contact lenses. At Athens Eye Care Center, we take the time to get to know you, your eye care history, and your vision needs. We proudly serve North Alabama's Limestone County, including Athens, Huntsville, and Madison, AL. 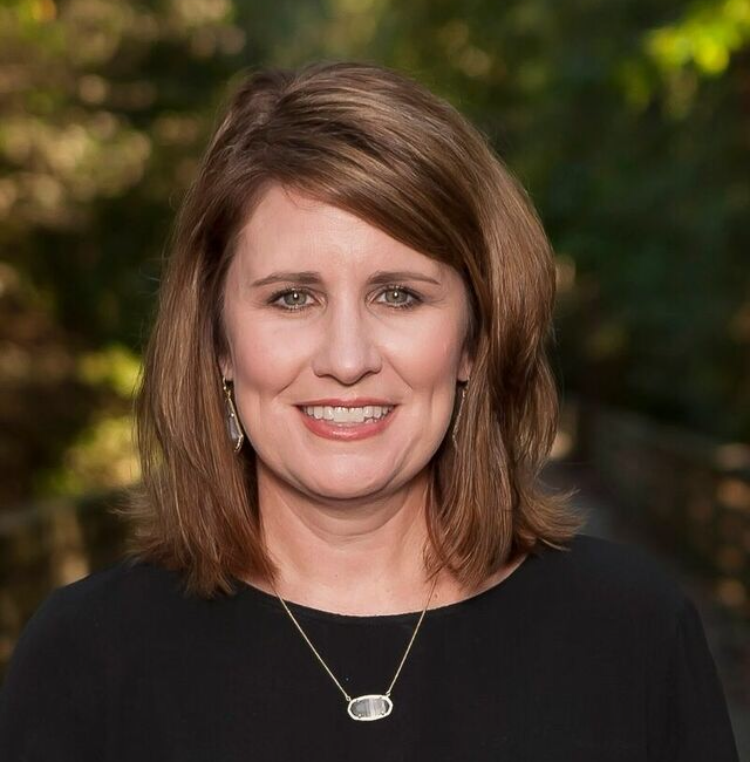 Dr. Leanne Whitaker, our optometrist in Athens, provides the expert care, advice, options, and follow up you need whether you are a new patient or an existing one. 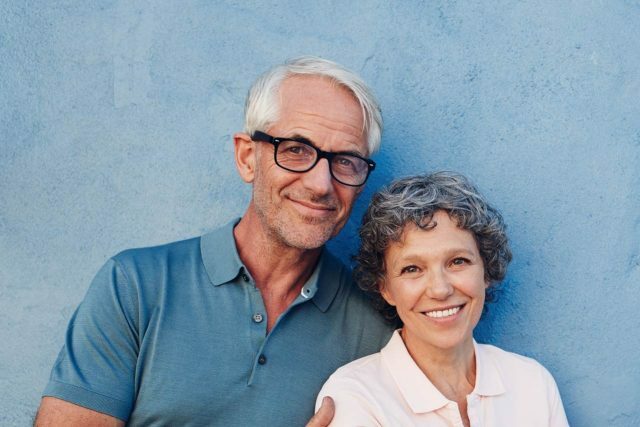 So if you're looking for a reliable, professional and knowledgeable eye care team near you in Athens, AL, look no further than Athens Eye Care Center! What's New at Our Eye Clinic? Meet Our Athens Eye Doctor Near You! This is the most friendly dr. I've ever been too.She didnt the most thorough eye exam I've ever had .she took the time to explain ever detail to me .She never made me feel rushed or like she was in a hurry to get me out . She made me feel like she had known me forever I will definitely send everyone I know .The whole office was amazing. Absolutely wonderful care all around and I love the new building. Friendly and knowledgeable staff, very thorough eye exam! Very thorough care. Helpful, caring, and knowledgeable staff. Dr. Whitaker is an amazing ophthalmologist and such a sweet person. Short wait times. My husband and I love coming to see Dr. Whitaker, and her amazing staff. A few months back I had a terrible eye issue over the weekend so I called the office. The answering service got in touch with Dr. Whitaker and she came in on her off day to take care of me and my needs. I will recommend Dr. Whitaker to anyone, any day! Love the staff at Athens Eye Care. They are very helpful and friendly! Outstanding, eye exams and follow-ups. Diabetes affects the way we process food for energy and growth. With all forms of diabetes—type 1, type 2 and gestational diabetes—the body has trouble converting sugar in the blood into energy, resulting in a host of potential health problems. 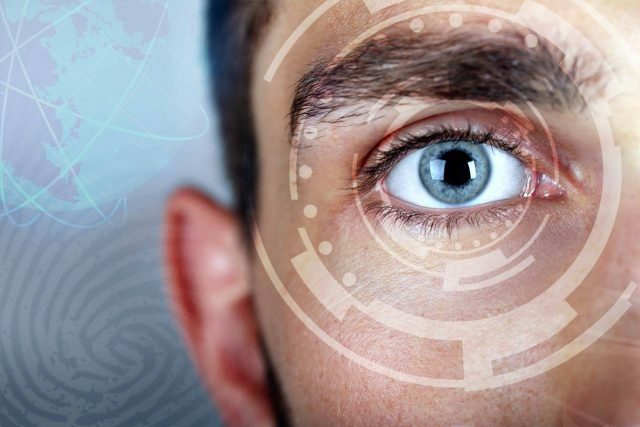 Computers, tablets, e-readers, smartphones and other electronic devices with visual displays all can cause tired eyes, digital eye strain and computer vision syndrome. 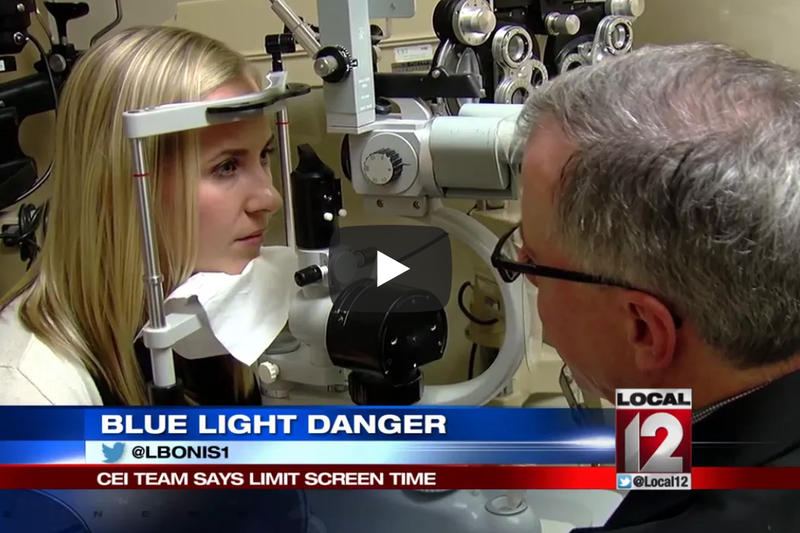 Watch this video by local channel 12 news on the damaging effects of blue light. Everyone in the staff was very pleasant. Ray-Ban optical frames stand for iconic style, comfort and quality, each pair created with high quality and sturdy, yet lightweight materials - improving the quality, strength, flexibility and comfort of eyewear. Closed for lunch from 12:00 PM -1:00 PM every day except Wednesday.